This giveaway is open to all ages! Congratulations to DollsOnDaBlog! You won the April 2013 giveaway! 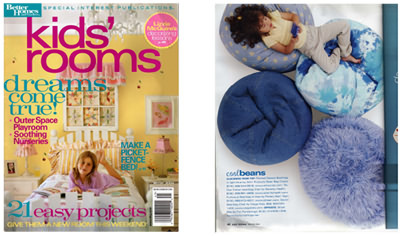 From April 19, 2013 to May 31, 2013, enter to win a super cute ‘LiL Me’ bean bag chair for your American Girl doll ($35 value)! Congratulations to Jenny J! You won the February 2013 giveaway! From Monday, January 21 to February 28, 2013, enter for many chances to win your choice of a 27 inch Ahh bean bag chair! We will offer the winner at least 5 styles to choose from - and they will be super awesome! Get entries by doing any or all of the options below. 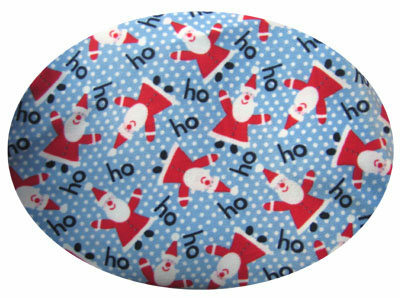 Dec. 2012 GRAND PRIZE: 37 inch Premium size HO HO HO fleece Ahh bean bag chair! Complete with water-repel liner, regular filling, anti-pill machine-washable fleece cover, and shipping within the continental USA! Super soft and comfy for any age! 3 - Dec. 2012 SECOND PRIZES: $25 store credit good for any Ahh bean bag chair! 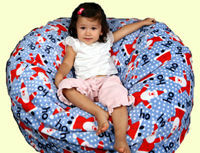 After entering our contest, why don't you take a look at our Ahh bean bag chairs? That's "Ahh", as in "ahhhh...that bean bag's comfortable, beautiful, cozy, fun, practical, and so much more! We've got a huge selection of bean bags, including denims, cotton twills, cotton prints, fleece, faux fur, upholstery vevet, faux suede, and cuddle! How are we different from all the rest? We manufacture our own bean bag chairs, and sell direct to you to keep prices reasonable while offering the highest level of quality. And when we say quality, we mean it by backing all of our bean bag furniture up with a 10 year limited warranty! Our bean bag chairs also meet U.S. safety standards, including flammability and zipper enclosure standards. Not only that, we also offer a 365-day return/ exchange policy, the best available. We just don't get that many returned bean bags, so a year is no big deal for us! You can browse our online bean bag furniture catalog, or read frequently asked questions. Take a look around and find fun ideas on bean bag chair uses and find pages of real, unsolicited testimonials from Ahh bean bag chair owners. Come see why AHH! Products is the place to go for bean bags, whether you're a school, library, hospital, corporation, celebrity, or a really smart shopper with great taste!